The NCS Team Joins Partner Engineering and Science, Inc.
May 15, 2018 – Partner Engineering and Science Inc. (Partner), a national engineering, environmental and energy consulting and design firm headquartered in Torrance, California, has acquired Nevada Construction Services, a construction risk management company, which further expands and grows Partner’s presence in Nevada. Partner will retain 100% of NCS’s employees, who will continue working under the NCS brand and operations. For more details on NCS and Partner expanded services read our Press Release. Construction is a serious and complex business. Money, livelihoods and reputations are all on the line with every project. Nevada Construction Services make sure those things are protected. NCS is the largest construction control service in Nevada. We have achieved this position by consistently proving the value of our service to our clients. 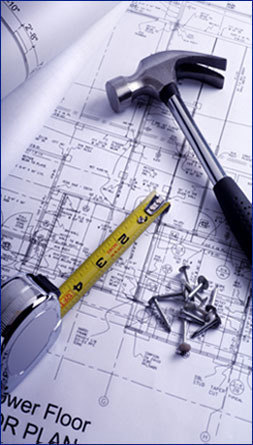 Since 1985, we have made the construction process easier and more profitable for contractors and developers. We have provided the critical link between lender and borrowers for some of the largest projects in the state. NCS Offers a complete range of construction control services including Voucher Control, Inspection and Pre-Construction Feasibility. As an objective third party, we benefit everyone involved in the construction process; lenders, developers, general contractors and sub-contractors. When you hire Nevada Construction Services, you are acquiring the state-of-the-art accounting procedures and commitment to excellence that provides preventative measures towards a lien-free, on-time project.